All animals benefit from healing. It helps them in a wide range of physical, emotional and psychological conditions and is a natural therapy, promoting calm, peace and deep relaxation. Animals need certain things to be healthy. The right diet, enough water and somewhere safe to call home. They are affected by their surroundings just as we are. To achieve well-being they need to be treated with compassion and respect by humans. Animals are sentient beings and just like humans there are times in their lives when they need a little extra support. All animals benefit from healing. It is a supportive natural therapy which can be offered alongside conventional veterinary treatment. 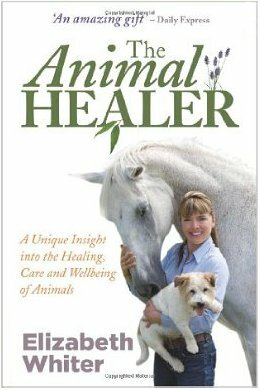 Healing helps animals in a wide range of physical, emotional and psychological conditions, promoting calm, peace and deep relaxation in a non-intrusive, gentle and yet powerful way. 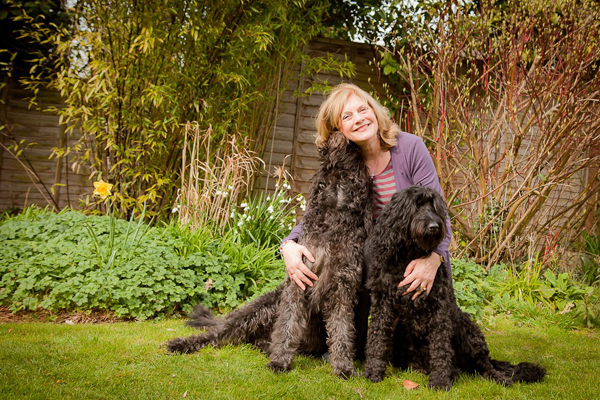 We offer bereavement healing to both animals and their human carers as a complementary and professional support to the veterinary fraternity. It is supportive natural therapy, promoting calm, peace and deep relaxation. Please note Animal healing is offered as a complementary and professional support to the veterinary fraternity and is not intended in any way to replace traditional veterinary practice. If you have any concerns regarding your animal's health or well-being, please seek veterinary advice for your animal before seeking the services of an animal healer. Only veterinarians may diagnose or prescribe. 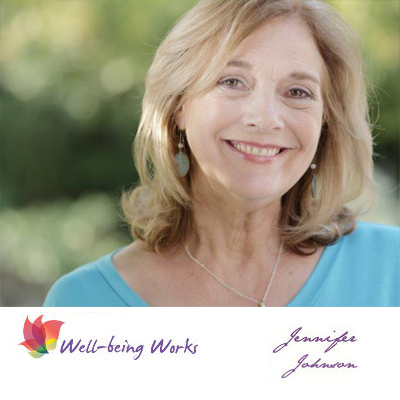 Jennifer is a registered member of the Healing Animals Organisation (HAO). Copyright Well-being Works 2017. All rights reserved. Well-being Works is a trading name of Coaching for Momentum Limited.